201 Stainless Steel is the excellent material for all kinds of watchcase and the cover of watchband. 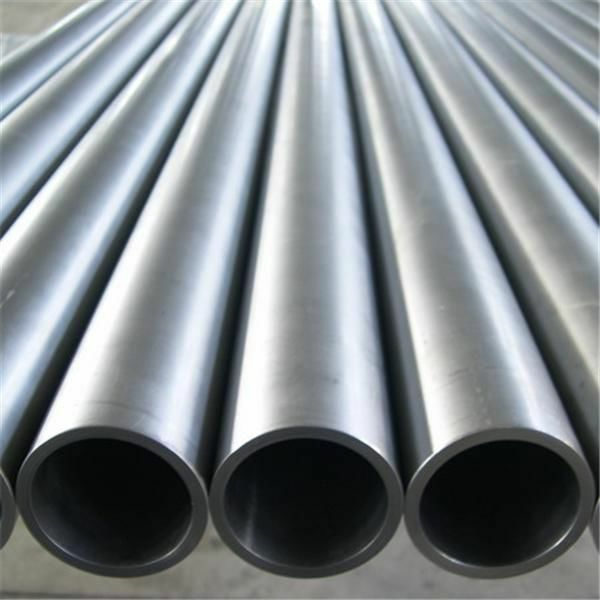 It mainly use in decorated tube, Industrial tube and other Shallow tensile product. Such as shallow processed pan, Indoor stair handrail, elevator etc,. Next: There is always a good reason to choose steel.